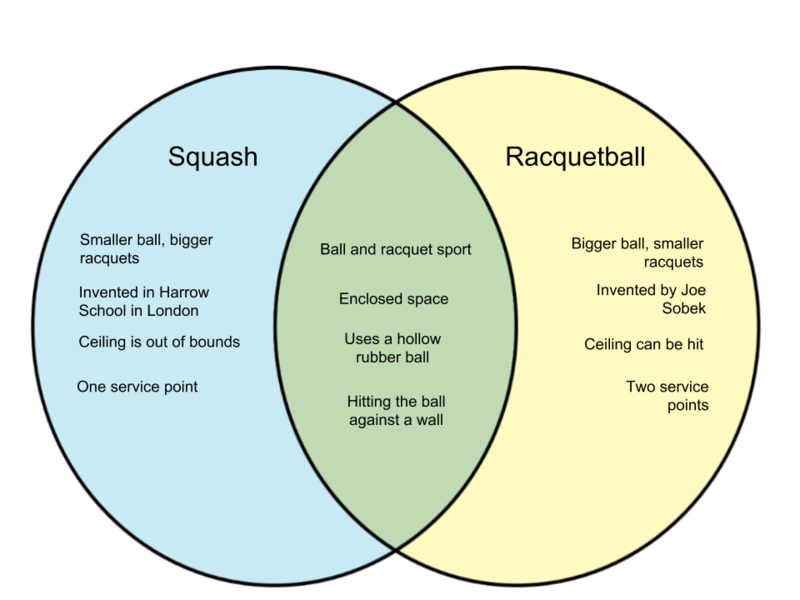 Squash and racquetball are two sports that appear the same at first glance, but are actually different in various aspects. Here, we discuss the distinctions between the two. Squash is a ball/racquet sport consisting of two or four players (singles or doubles). Aside from the players, the main components of squash are a four-walled court and a hollow rubber ball. The game is played by players taking turns in hitting the ball using the racquet onto the playable surfaces in the court. In squash, the ceiling is not included as a playable surface. Additionally, squash courts have an “out of bounds” area unlike racquetball. Players do not have the liberty to interfere with their opponents when trying to hit the front wall directly. Racquetball is an indoor or outdoor sport that is similar to the American handball. Just like squash, it consists of hitting the ball repeatedly into a set surface. In racquetball, however, players are allowed to hit the ceiling as well as allow only limited freedom for the opposing player to hit portions of the front wall. Other than those apparent differences, squash and racketball also differ in scoring, dimensions, service mechanics, as well as equipment dimensions. Brief History The game originated from the game “rackets” where tennis racquets were used to hit balls against walls rather than over nets. 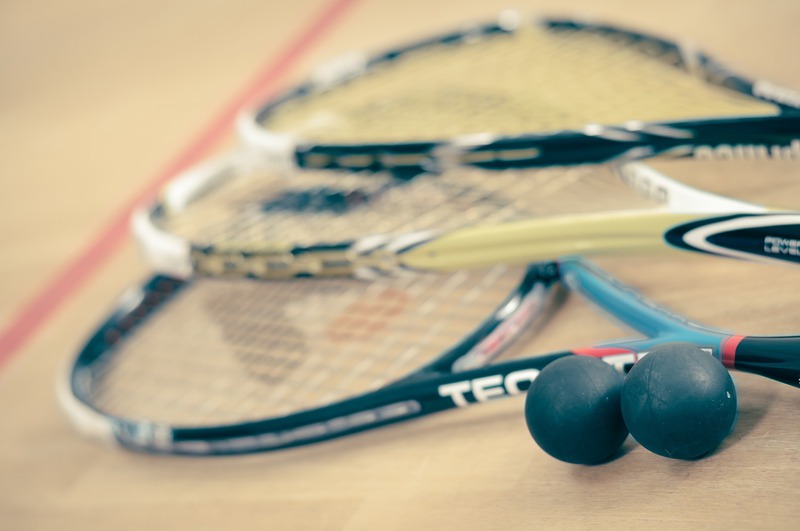 The first squash court appeared in 1884 at St. Paul’s School in Concord, New Hampshire The game was invented by a professional tennis and handball player who wanted an easy, fast-paced sport. The game was initially named “paddle rackets” and was adapted from handball, squash and paddleball. A formal association was founded in 1952.